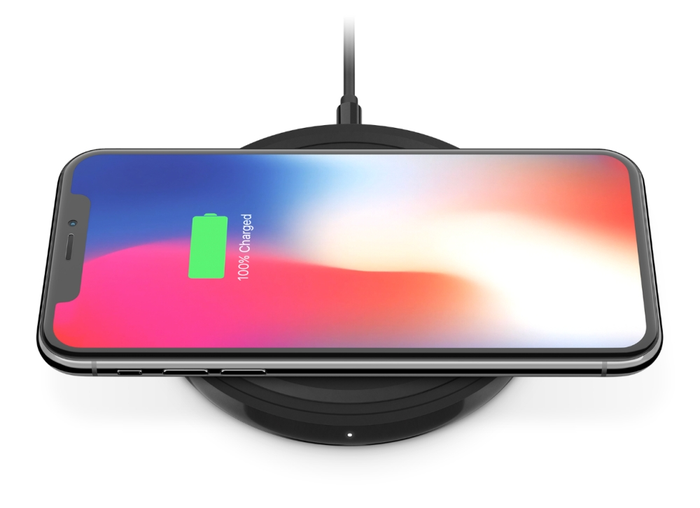 Disk chargers are the most basic kind of wireless charger. Simply place your device on the tap, and it’ll start charge. 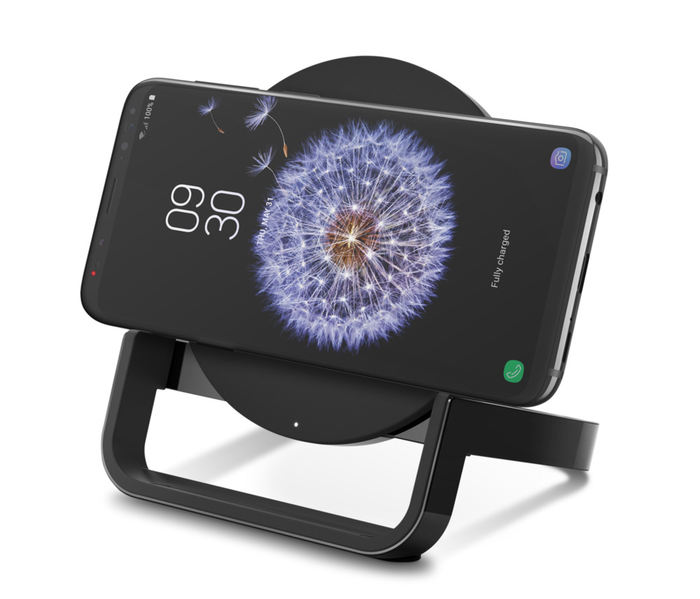 Stand chargers allow you to charge your phone while also consuming content on the screen. They’re also more convenient than their disk counterparts, since they allow for easier coil alignment. 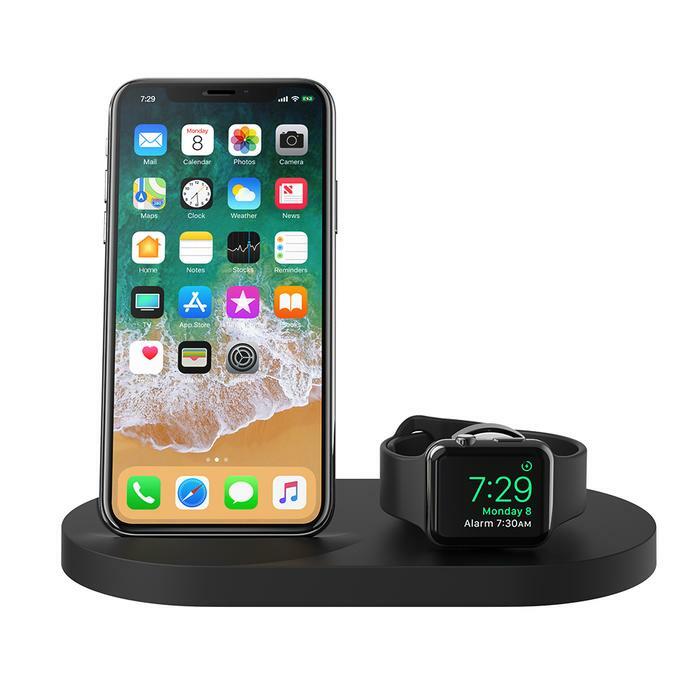 2-in-1 chargers allow you to charge both your smartphone and Apple Watch at the same time. 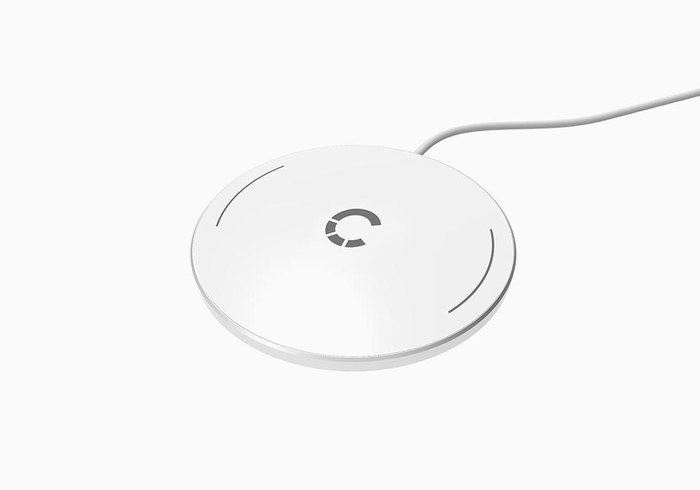 Belkin’s wireless charger range also offers a variety of speeds that range from 5W and 7.5W up to a maximum of 10W. Double chargers allow you to charge two phones at the same time. 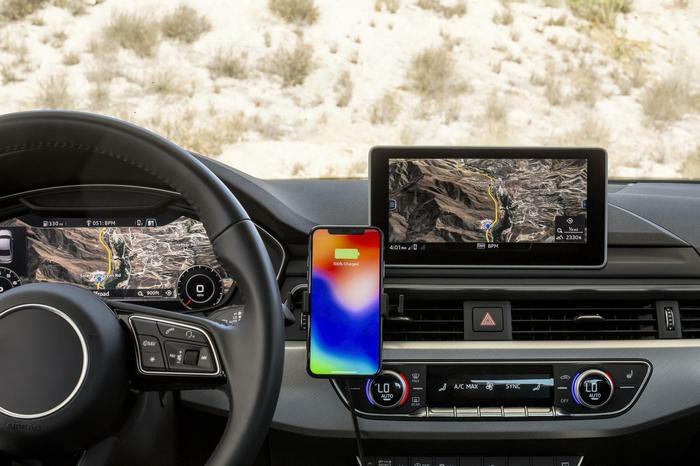 Car chargers allow you to wirelessly charge your phone while in transit. 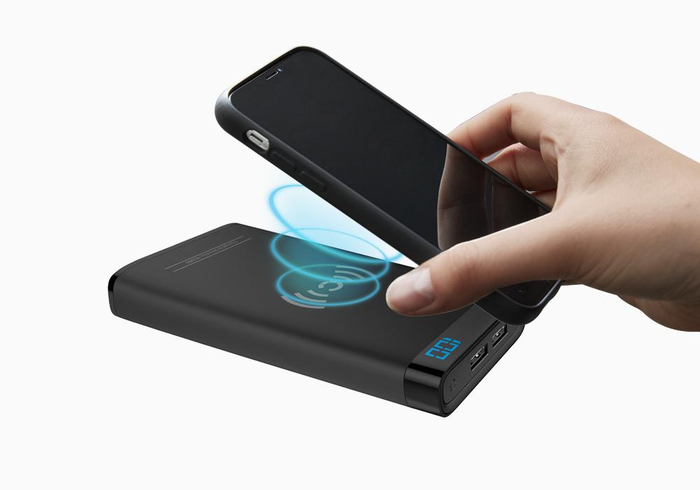 Powerbank chargers that allow you to wirelessly charge your device while on the go. 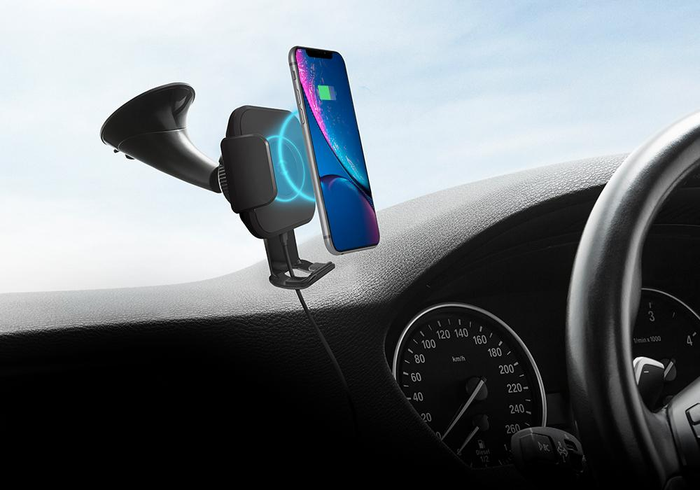 Cygnett’s wireless charger range offers a variety of speeds that range from 5W and 10W up to a maximum of 20W (found in their double chargers). 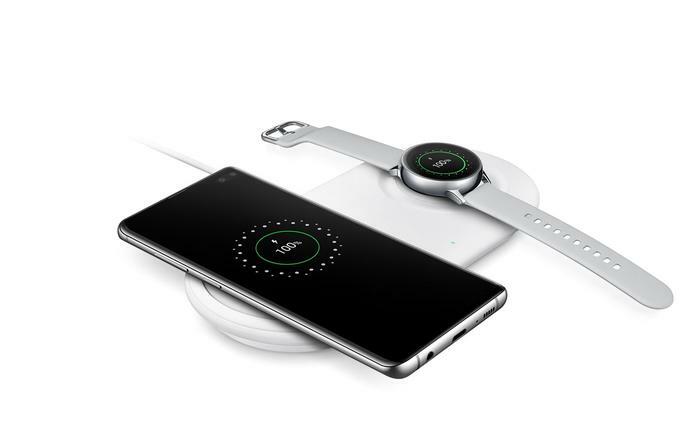 Double chargers allow you to charge two phones (or one phone and a Galaxy smartwatch) at the same time. 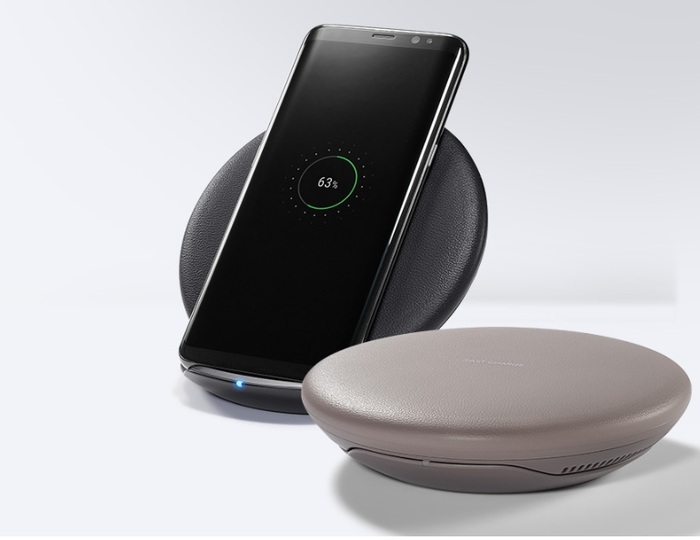 Samsung’s wireless chargers vary in speed, from 5W and 9W up to a maximum of 10W on more-recent devices. 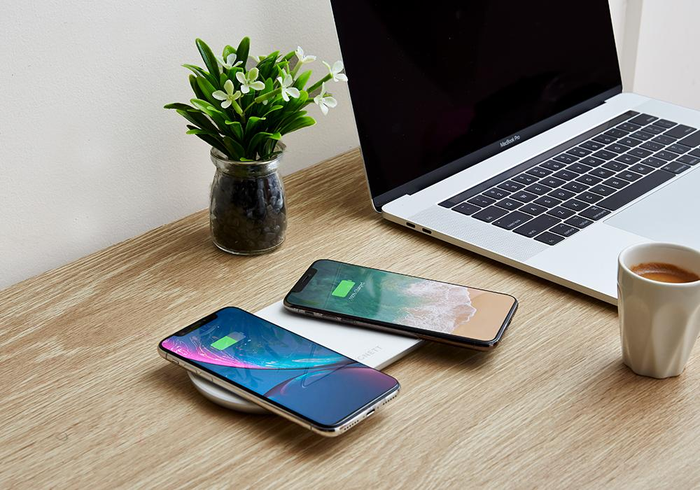 Mophie’s current wireless charger range is noticeably cheaper than the competition. However, the speeds they offer cap out at 7.5W for Apple users and 9W for Samsung users. 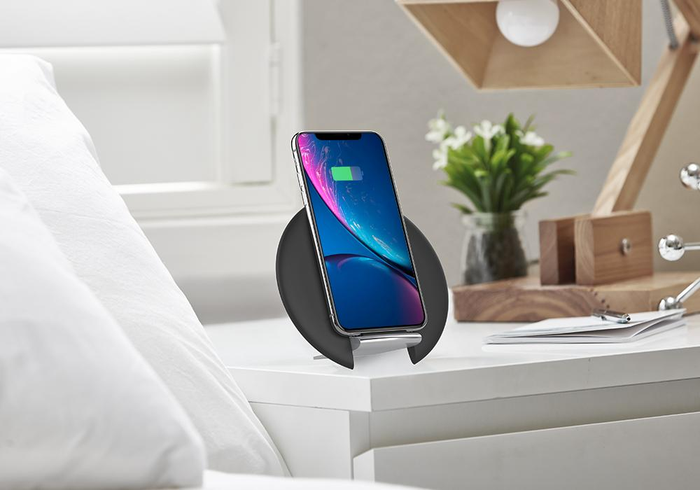 Google currently offer one wireless charger: the Google Pixel Stand. 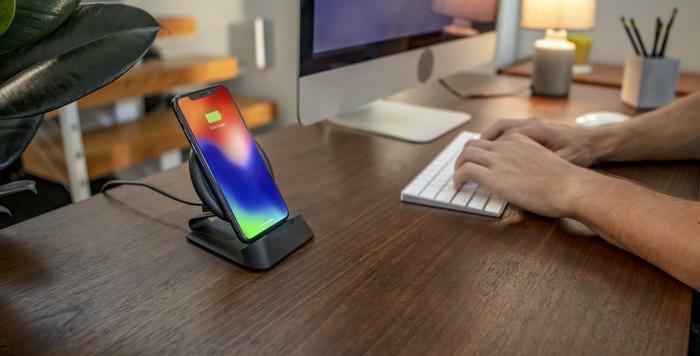 It is a Stand charger that boasts up to 10W wireless charging for compatible devices. 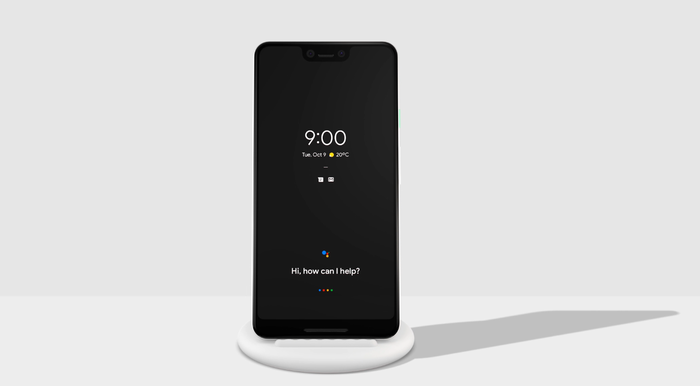 If you pair it up with the Google Pixel 3 or Pixel 3 XL, you’ll also gain access to new features that allow your charging phone to act like a smart speaker / alarm clock.